Fact-checking has become an almost necessary component to running an online social media or digital media company. Many very large companies employ fact-checking services to help them with their large loads. Snopes is one of those services and has worked with Facebook since 2016 but the company is now ending its relationship with Facebook and moving on. Facebook compensated Snopes nearly US$100,000 in 2017 for work the service did for Facebook. 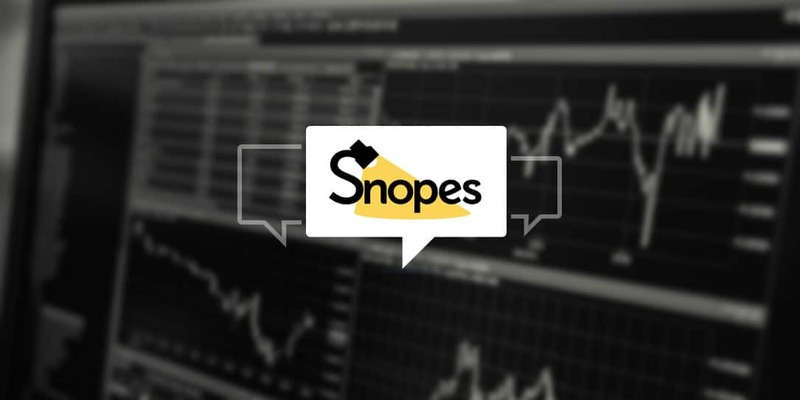 In a statement, Snopes said they are evaluating the consequences of providing third-party fact-checking services. 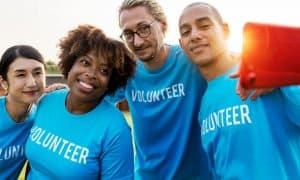 The Guardian reports that Snopes ended the relationship just weeks after some Snopes employees criticized Facebook for their feeble attempts at stopping fake content on their platform. Facebook did react to the decision Snopes made and in a statement said they respect the company’s choice. What do you think of Snopes ending its relationship with Facebook? Let us know in the comments below or on Twitter, or Facebook. You can also comment on our MeWe page by joining the MeWe social network.